In this modern era of Instagram and social media where we are constantly uploading digital images to the ether, it is important to remember that it is leaving us with few documents that are tactile and real. 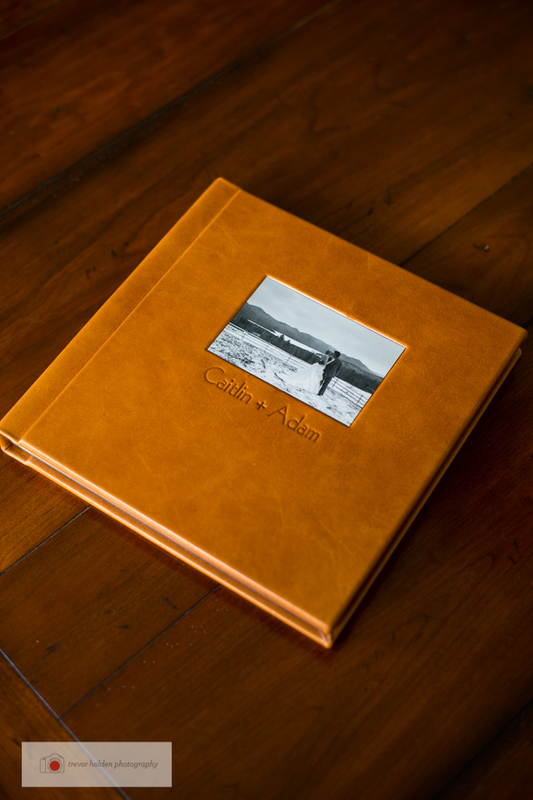 The sense of holding a photo album in your hands, feeling its weight on your lap and taking your time to truly look over the images before turning the page cannot be compared to a click of a mouse button. It’s the thing people charge into burning buildings for and mothers embarrass their children’s dates with, it’s the thing that you find in the attic of previous generations and dust off only to have your mind blown when you open it and the memories flood back. We don’t know what will happen in the future with Flickr, with Instagram, with Facebook even. We do know however, that we will always be able to reach onto the top shelf and pull down the album at holidays and no amount of bandwidth is needed for that. An album is our historical document, our time capsule, the images and the emotion contained in it can tell the future everything it needs to know. 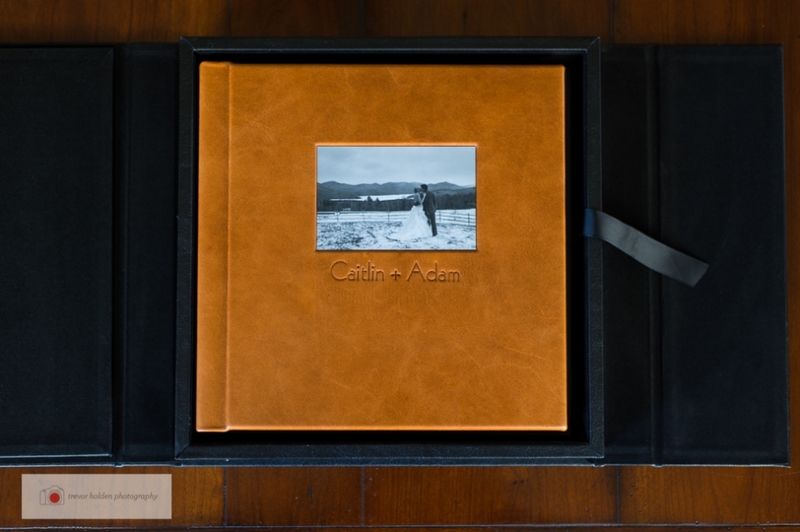 As it is such an important and personal document of your family, it is all the more important to me that clients feel confident and happy with their album. For that reason I work exclusively with Madera Books out of California. 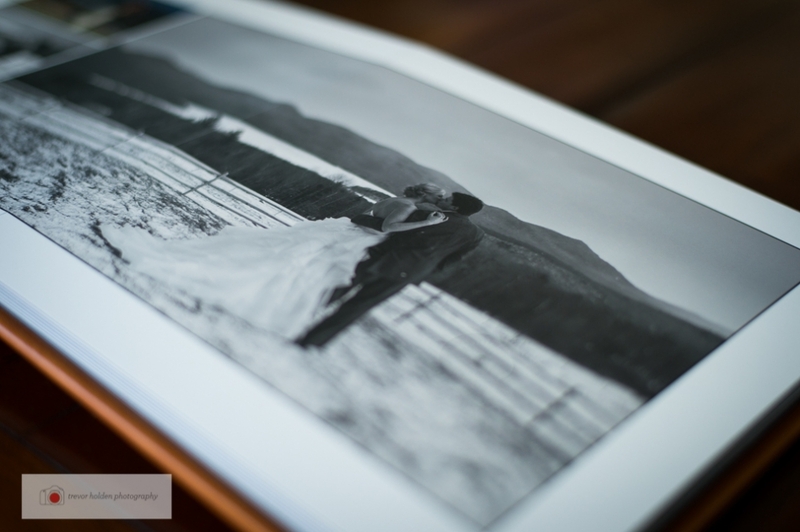 They are a boutique firm which handles all aspects of the creation of the book in house and by hand. I want the final product to be something you are not only proud to put on your shelf but excited to pull down and flip through over and over again.